Occupational Health & Safety's editor since November 1995, Jerry (jlaws@1105media.com) began his journalism career in 1980 with a Huntington, W.Va., newspaper after earning his master's degree from the University of Missouri, Columbia. 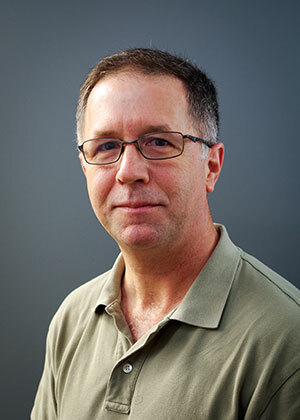 Brent Dirks is the E-News editor for Security Today, OH&S, and Environmental Protection. 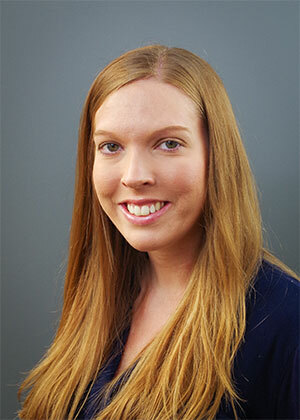 Associate Content Editor Lindsay Page was a web content writer for Tipping Point SEO of Lewsville, Texas, before joining the staff of 1105 Media Inc. publications Occupational Health & Safety, Security Today, and Environmental Protection in October 2012. Lindsay (lpage@1105media.com) has a B.A. degree in English and creative writing from Pittsburg State University. 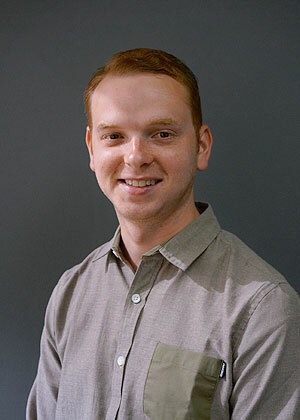 Matt Holden is an Associate Content Editor for 1105 Media, Inc. He received his MFA and BA in journalism from Ball State University in Muncie, Indiana. He currently writes and edits for Occupational Health & Safety magazine, Security Today and Security Products magazine.